Experiment with the art method. Creative classes for everyone. 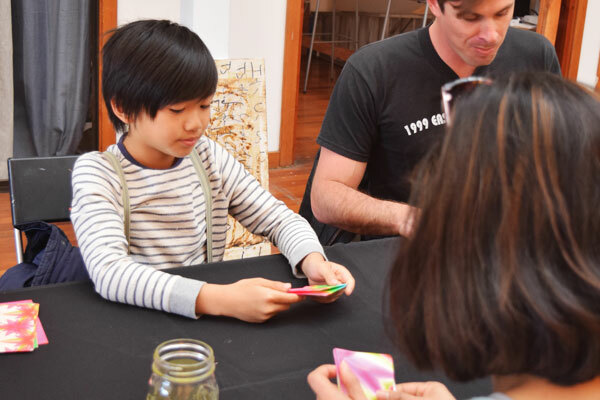 As a community-oriented organization, Adelines Lab is committed to quality art education for youth, families and adults. 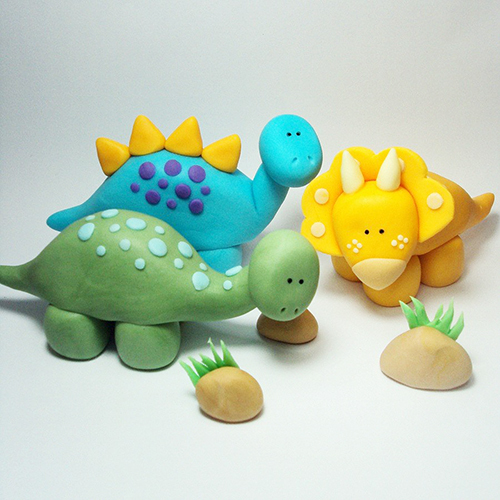 Bring the whole family and let’s make clay dinosaurs! This is a great class for young children to exercise their creativity and motor skills. Everyone will take home their prehistoric creations. Hosted by Jenny Red, one of our resident crafters. Keep me updated on upcoming events! Thank you! We’ll let you know when this and similar classes are available. Introduction to the art of origami. Great for families with young children. Chloe Hana Flower designer, Asako will guide you to create a wreath out of dried flowers and foliage. Unlike fresh wreaths, these will look beautiful hung in your home for a long time. interested in teaching a class? We welcome you to host and teach your own craft classes. The Classroom is open to all forms of creativity. Classes and workshops are taught by working artists. Develop a new skill, build on previous experience, or take a class just for fun! What kind of class would you like to teach? We’ll be in touch shortly. Thank you!